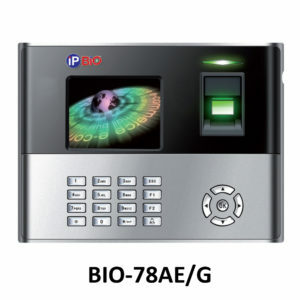 Door Access Control System Door Access Control Solutions ProlineUK a leading security solution provider in UAE provides wide range of security access control systems at best prices. 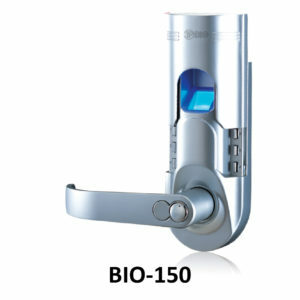 IP BIO, Bio-Access Lock BIO-200 is made up of pure stainless steel mechanical rational structure enable for using more than 10 years. 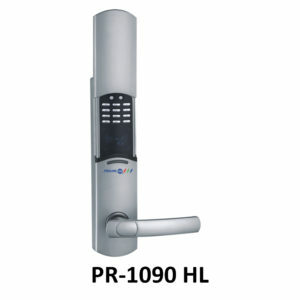 It is very easy to change batteries in the lock, just need several minutes on one lock. It uses 4×1.5V standard alkaline batteries. The Unlock ways for the lock are fingerprint or Keypad or Mechanical Key. 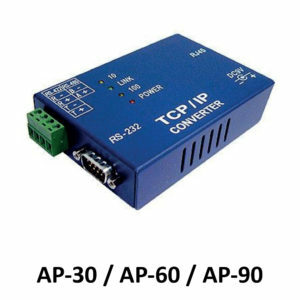 The users can be deleted individually without any effect on the application of the others users. 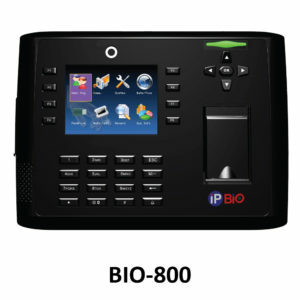 If the fingerprint is not put correctly. 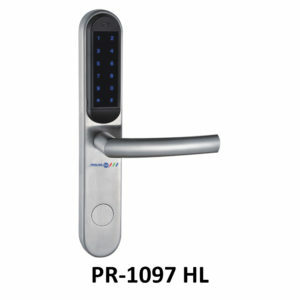 The handle is free and will give a beep it can close the door against opening by force, and prolong the using of the mechanism of the lock. 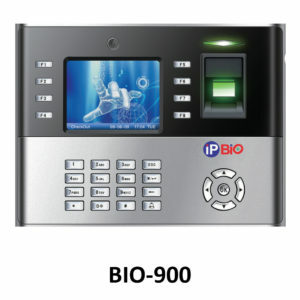 Fingerprint user capacity 200 and password capacity 78.Especially suitable for installation by non-professionals and uses 9V extra power when lower power which is safe and convenient. 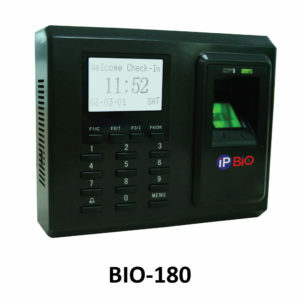 Biometric readers eliminate these risks, because fingerprints cannot be duplicated. 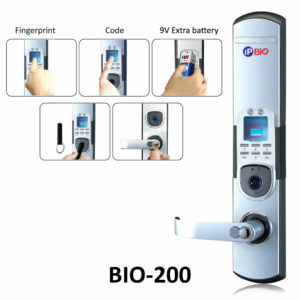 Unparalleled Versatility Biometric Door Lock BIO-200 is a standalone fixture that’s easy to install and virtually tamper proof. 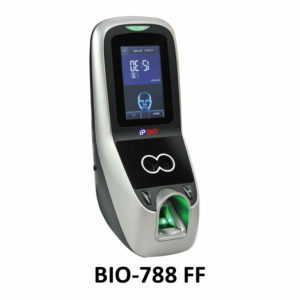 The fingerprint lock scans and reads your fingerprint for easy access, and it can even be reversed to accommodate both right-handed and left-handed users. 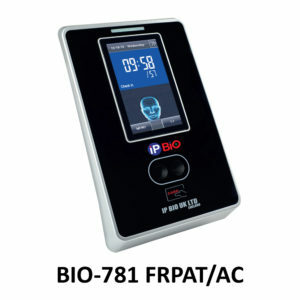 TFT touch screen making the BIO-781 FRPAT functional, secure and very easy to use.